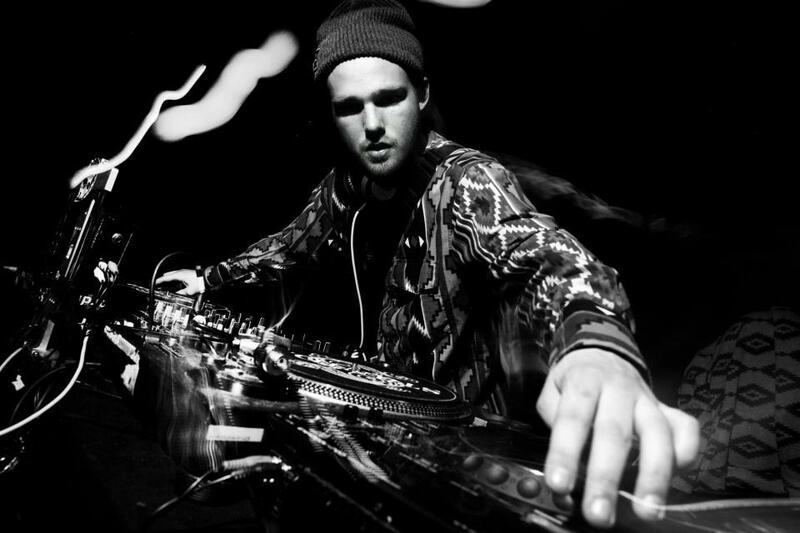 Behind the name Eloq we ﬁnd the Copenhagen based producer/dj August Fenger. In the past couple of years he has made a name of himself releasing two EPs on the danish label Hobby Industries(led by Thomas Knack aka Opiate) and on the New York based label Palms Out Sound. Besides releasing on other labels he also runs the fast growing label CHEFF Records and was lately nominated for best producer at the Danish DJ Awards.